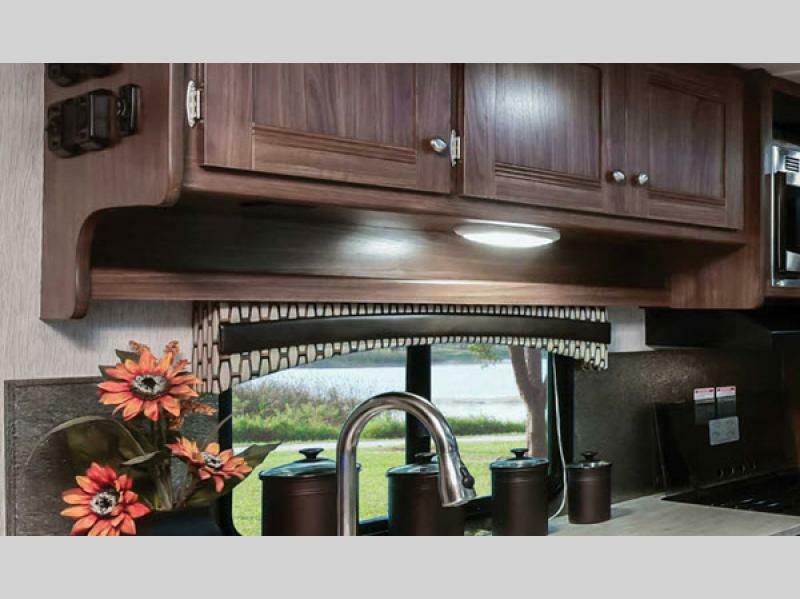 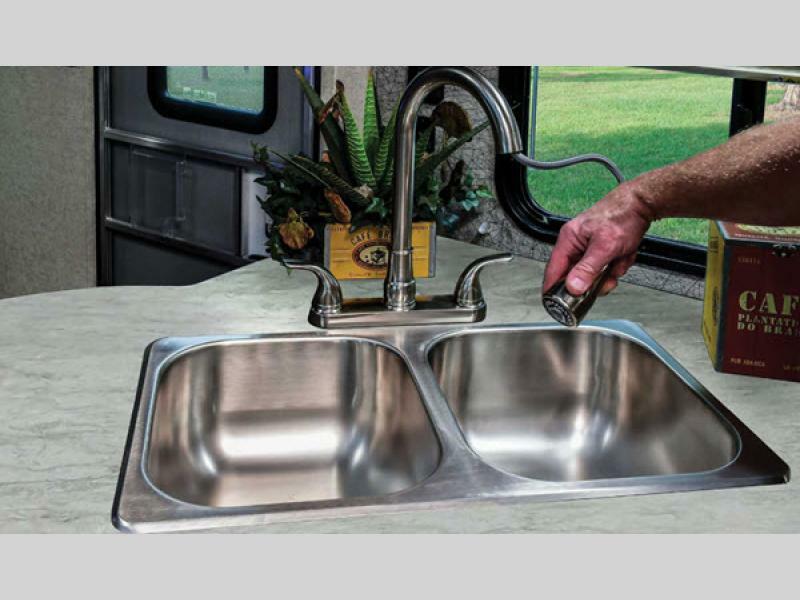 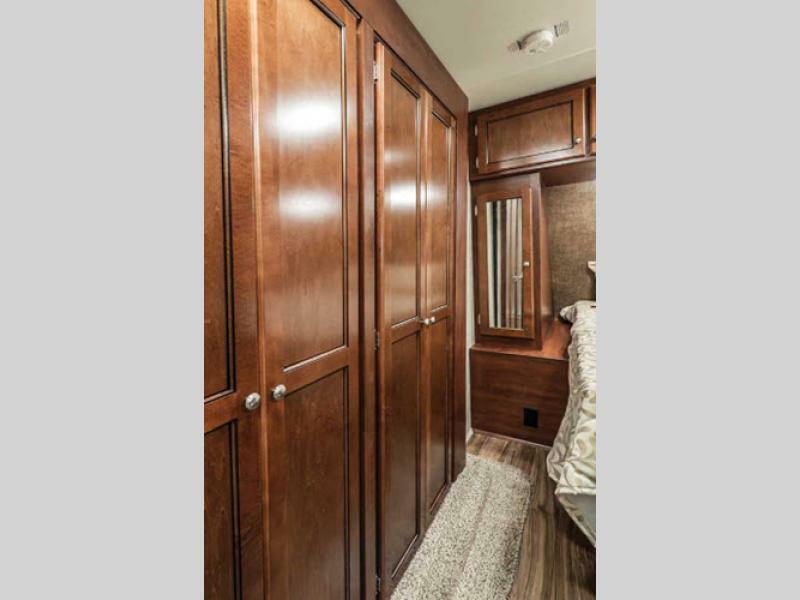 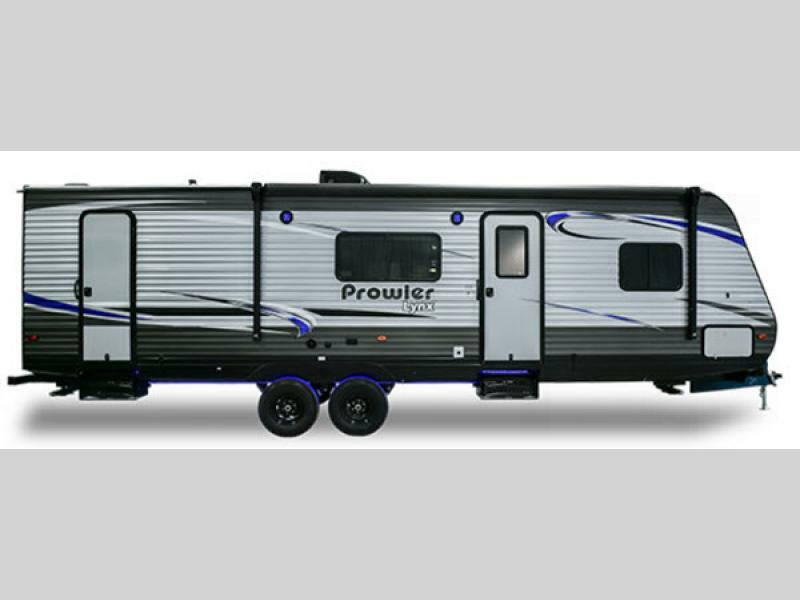 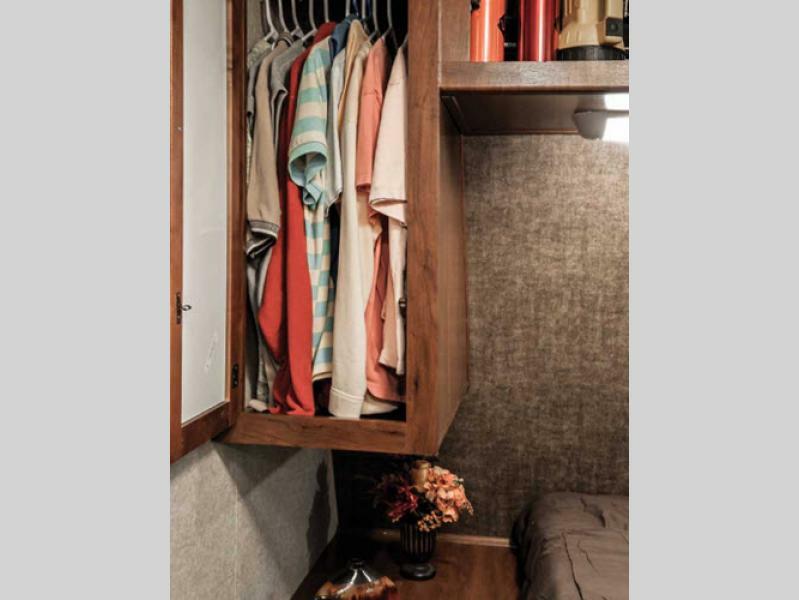 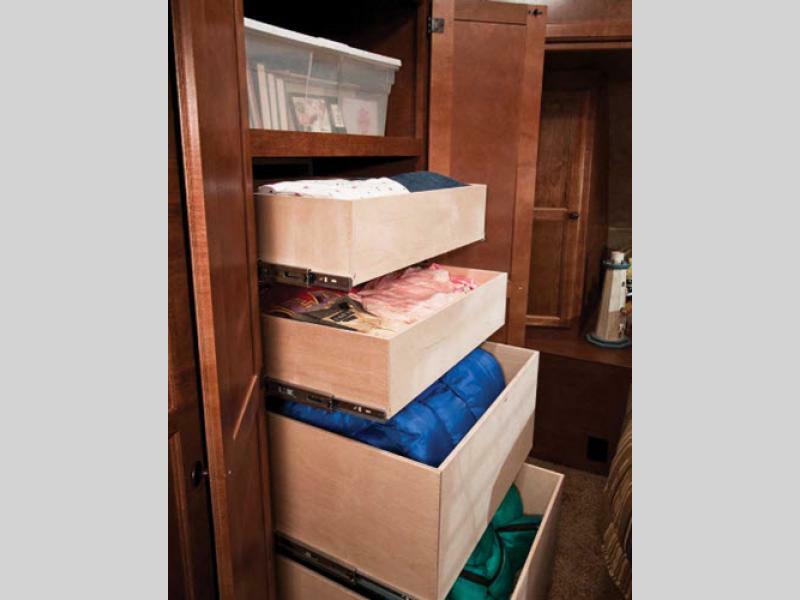 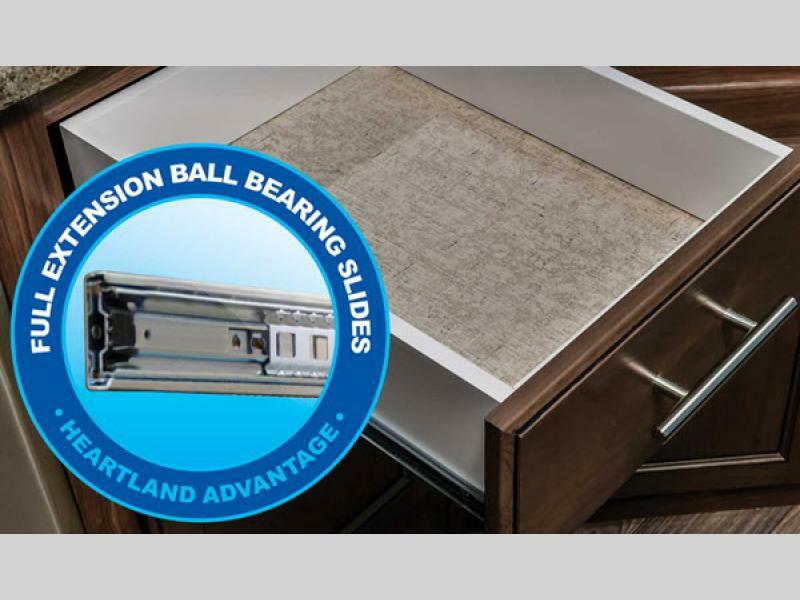 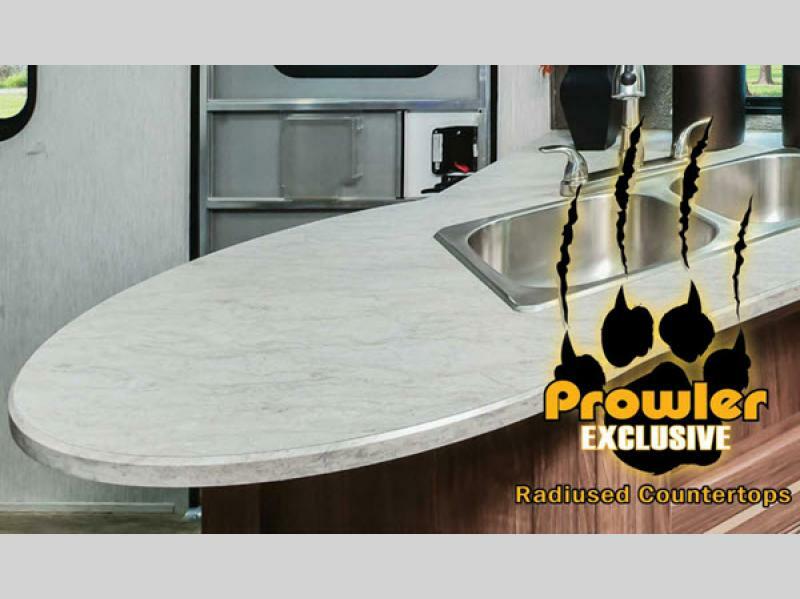 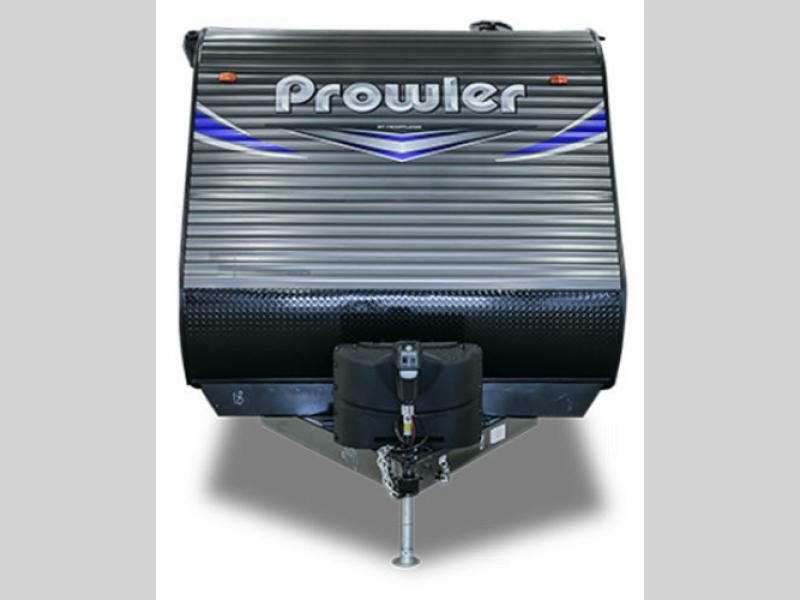 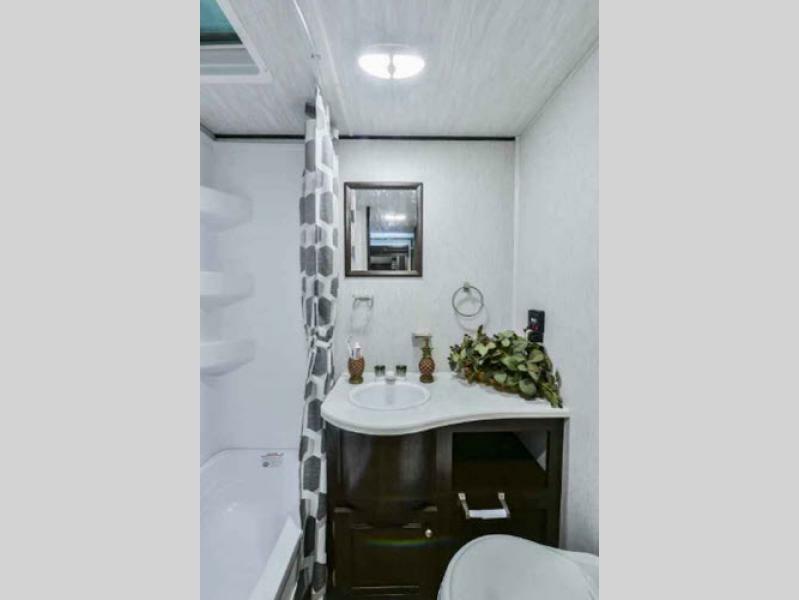 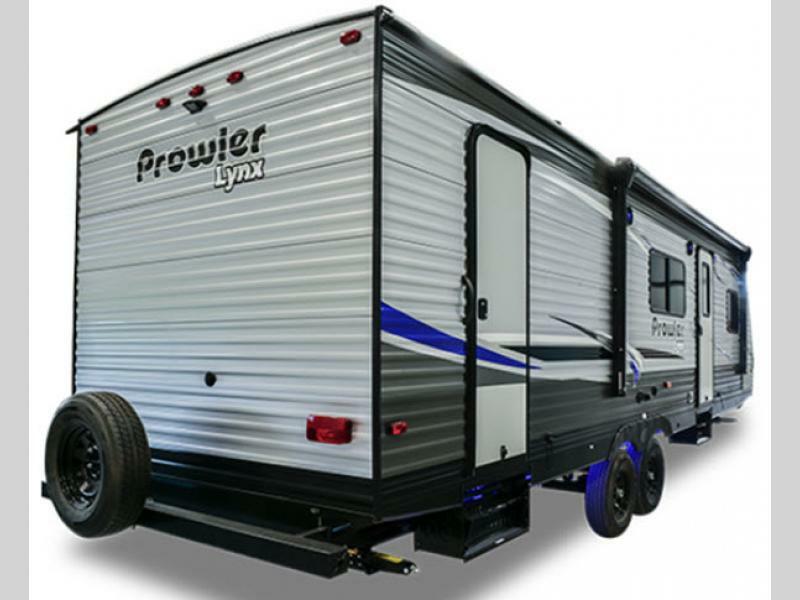 The Heartland Prowler Lynx travel trailers offer affordable luxury. 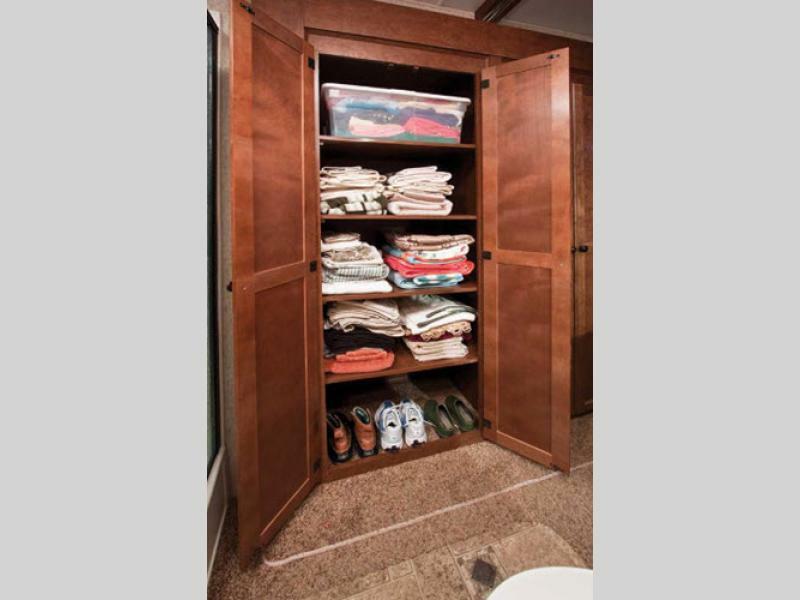 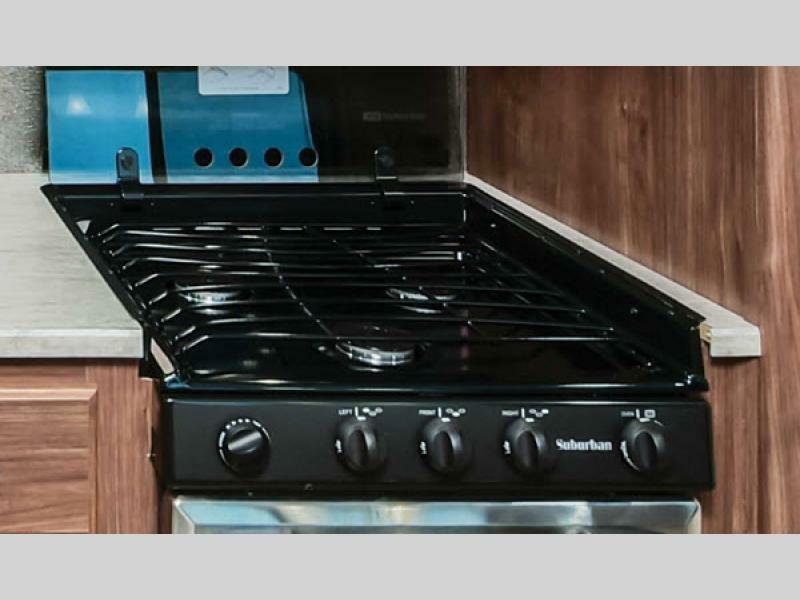 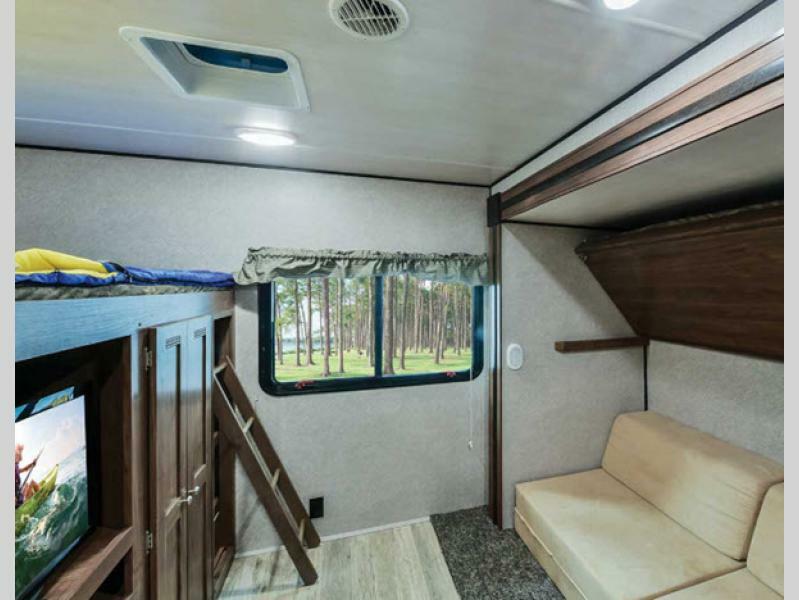 These distinctive units provide you and your family with a quality built, smart design that allows you to get the most out of each and every trip you take. 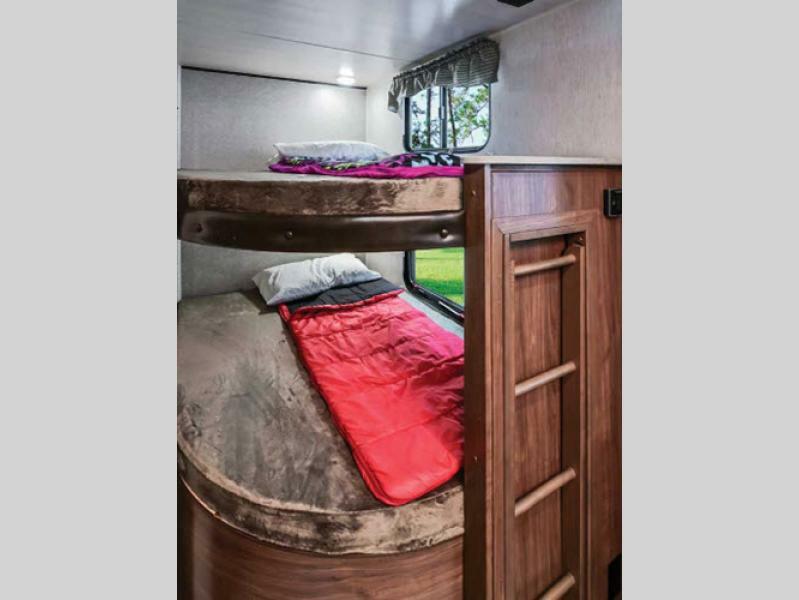 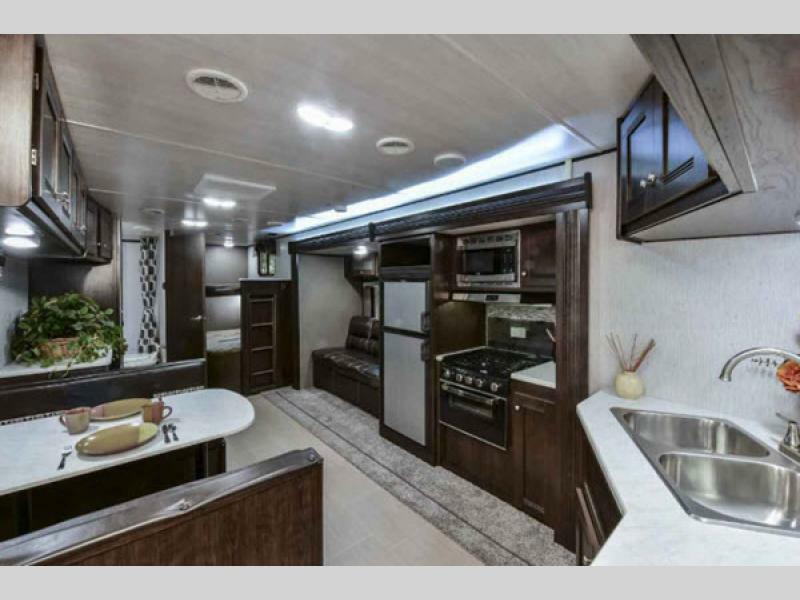 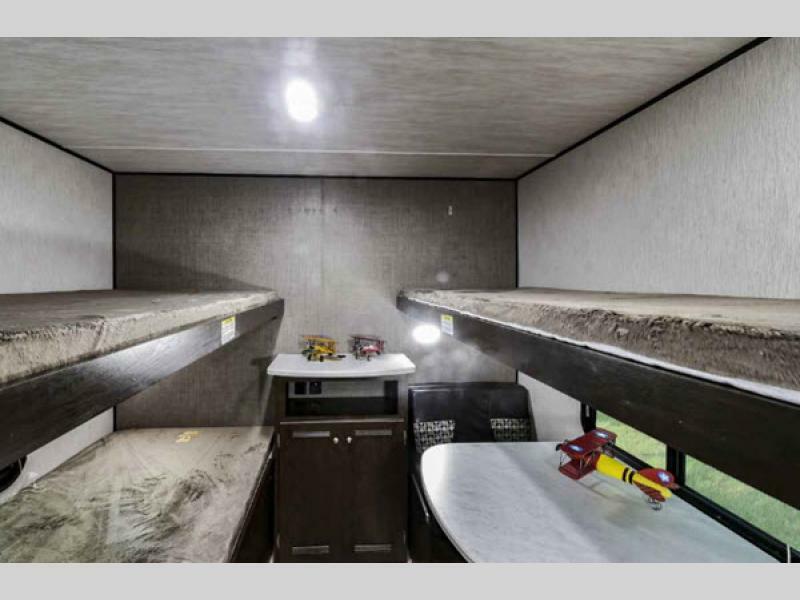 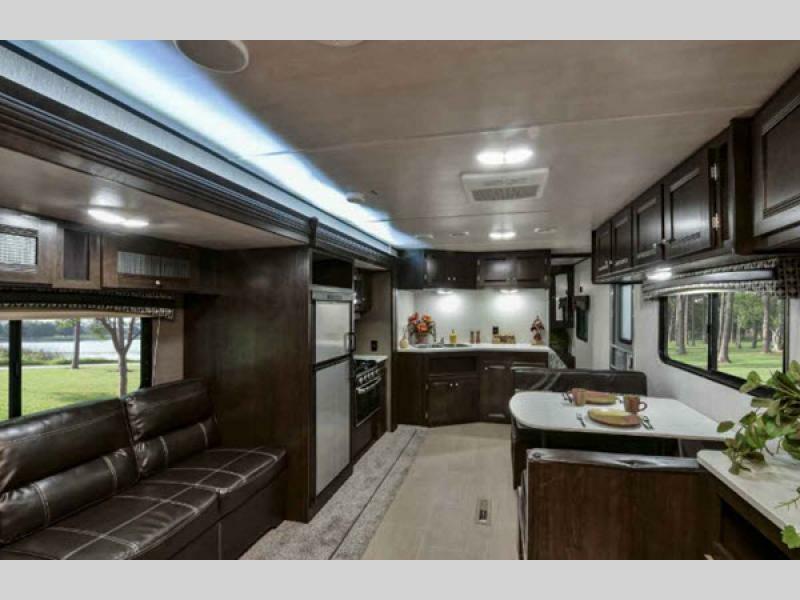 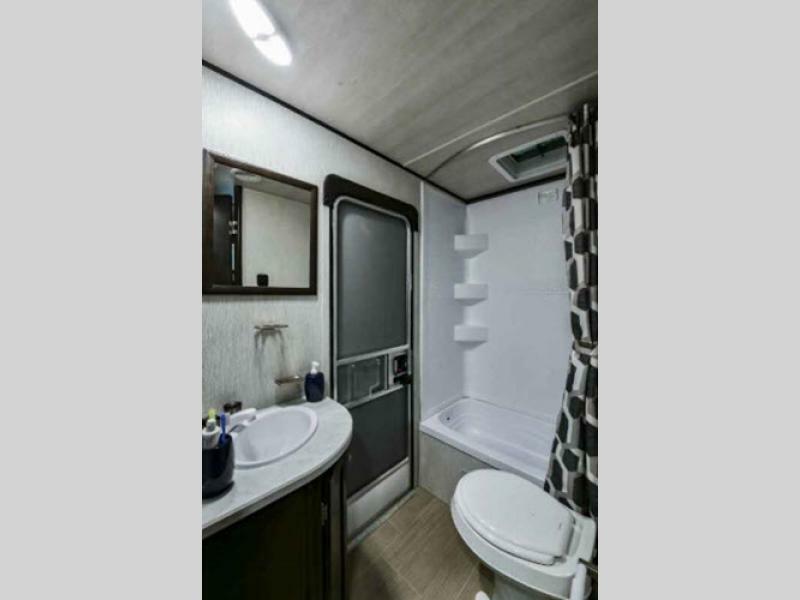 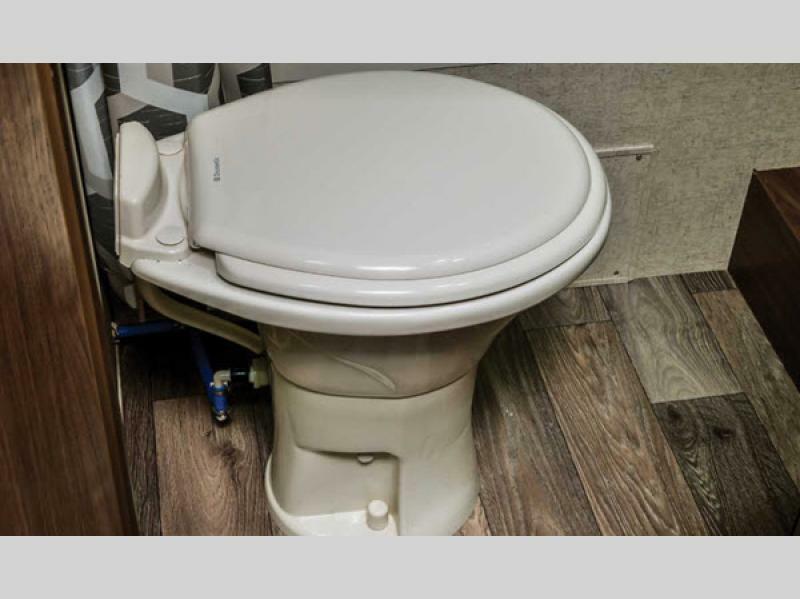 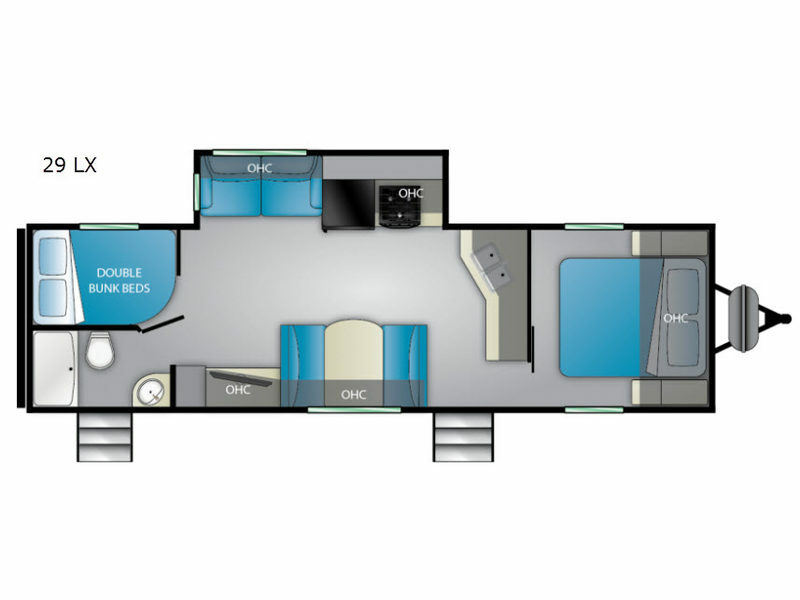 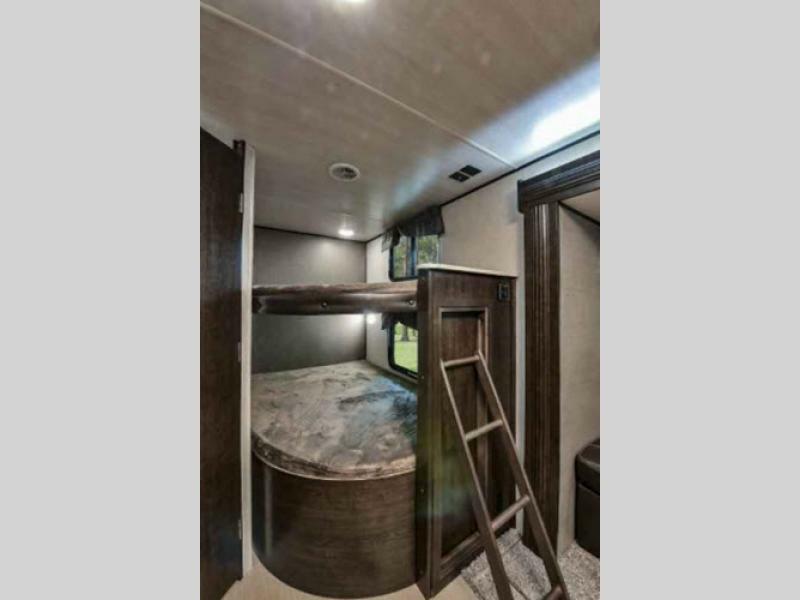 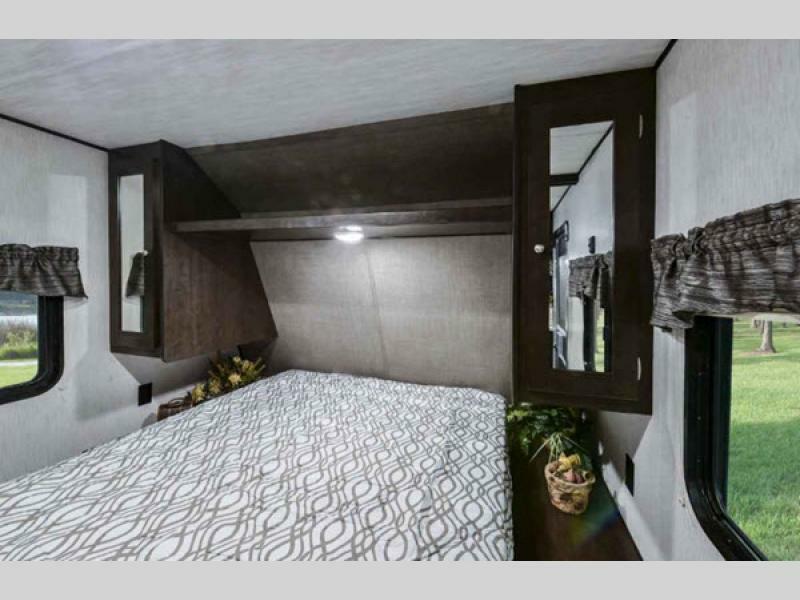 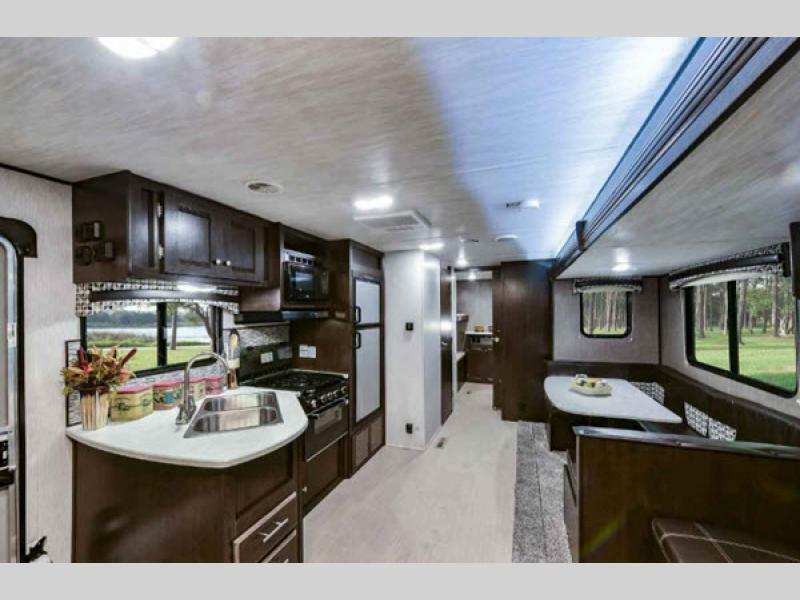 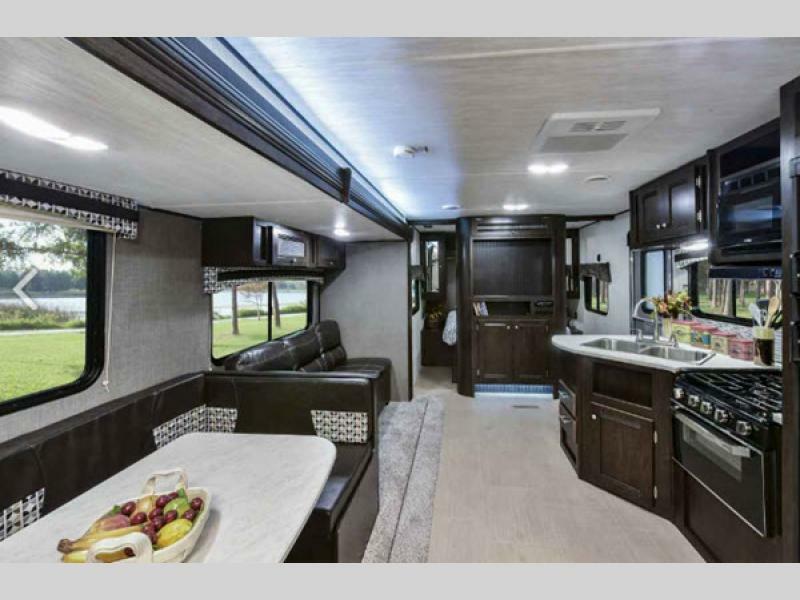 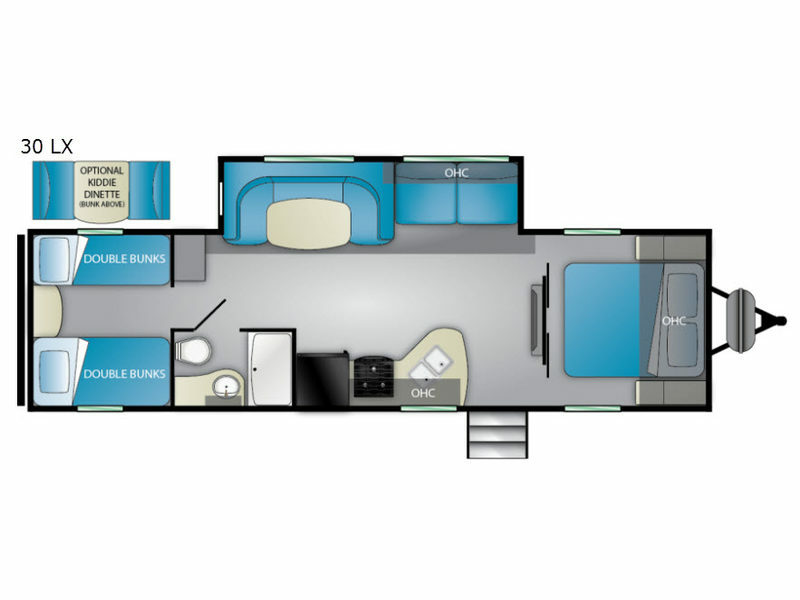 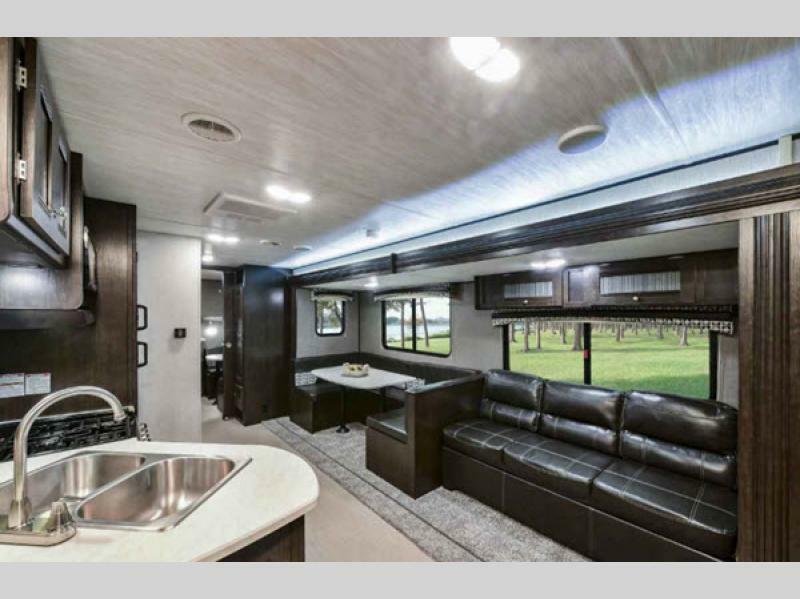 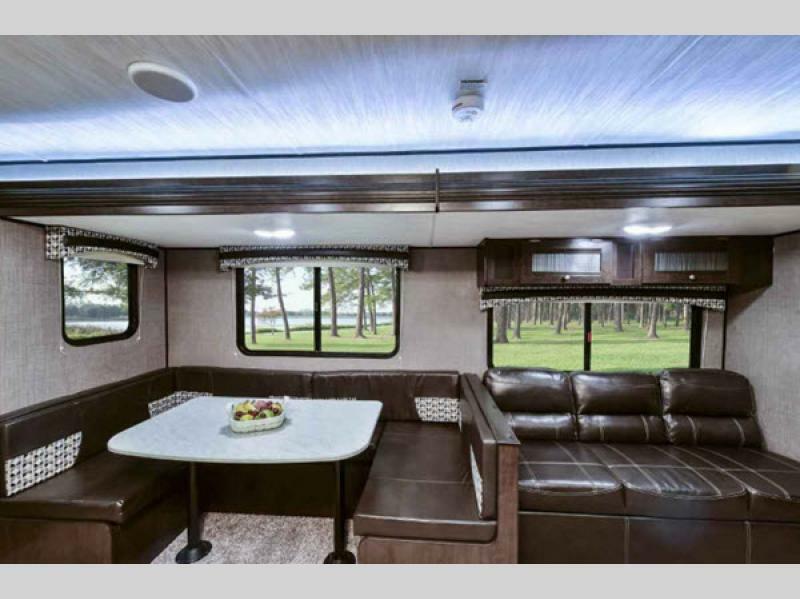 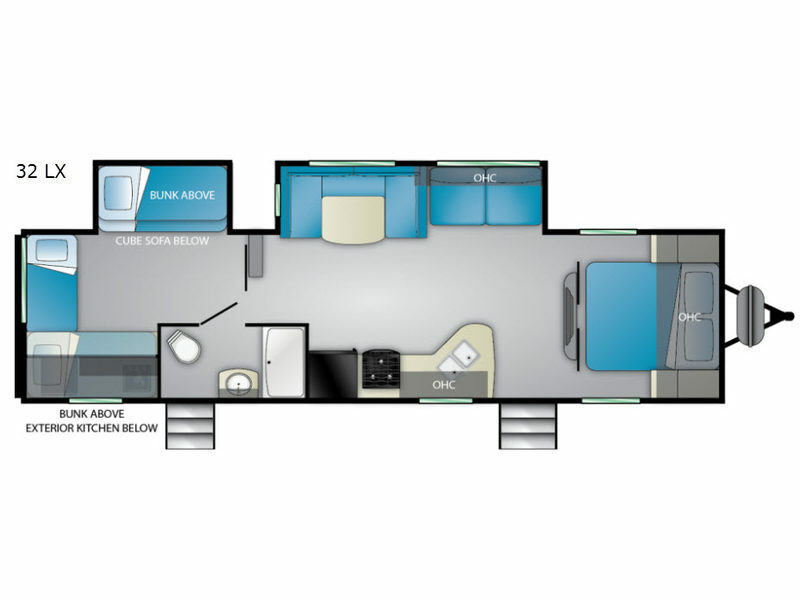 You will find top selling features in each model such as Dexter axles, lighted exterior speakers and frame, deep flush floor slides in select models, and a fully enclosed underbelly for four seasons of travel. 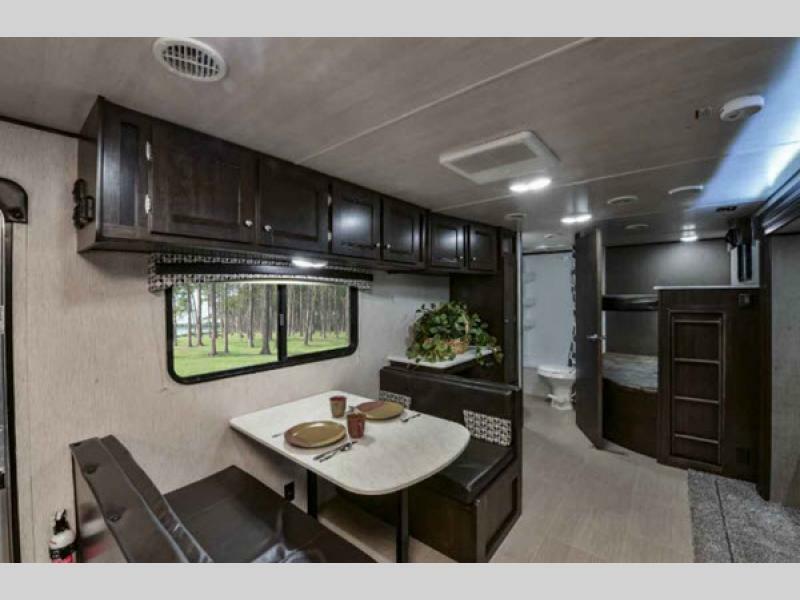 Inside you will love the look of the stainless steel appliances, and the flip down sofa with lighted cup holders and USB chargers, plus more! 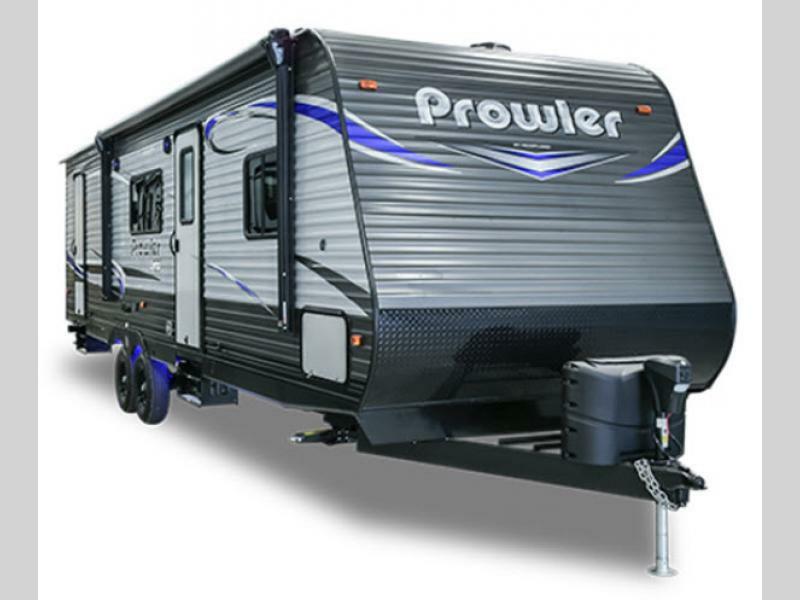 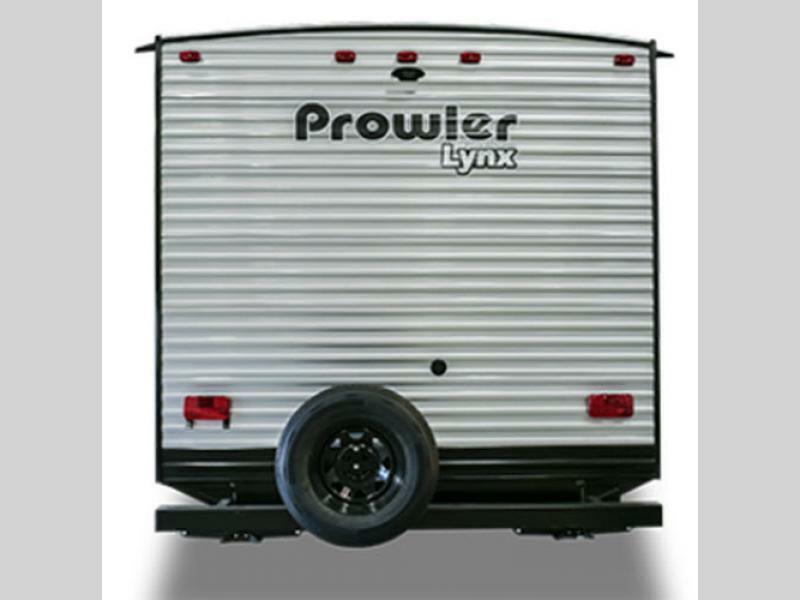 Prowler Lynx proudly offers a variety of stick-and-tin trailers to get you started on your RV campouts. 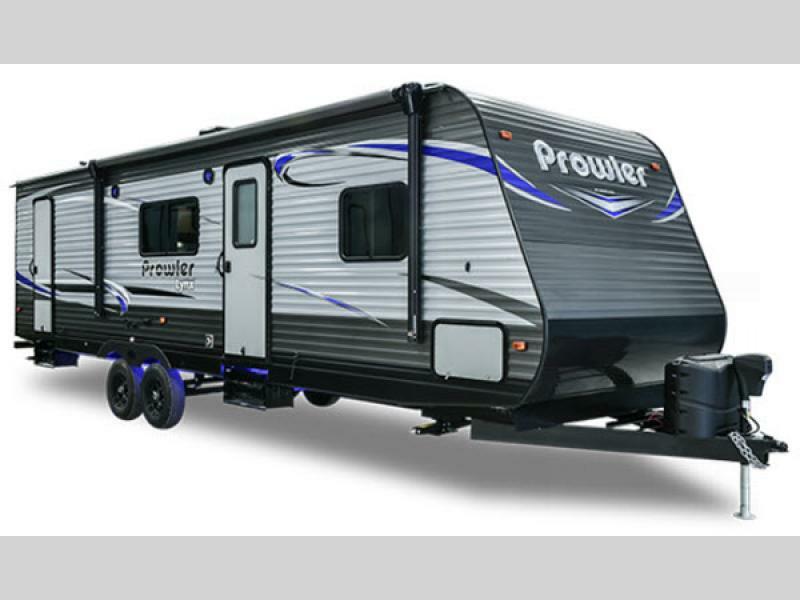 Choose your high value Heartland Prowler Lynx travel trailer and see how great your camping can become!